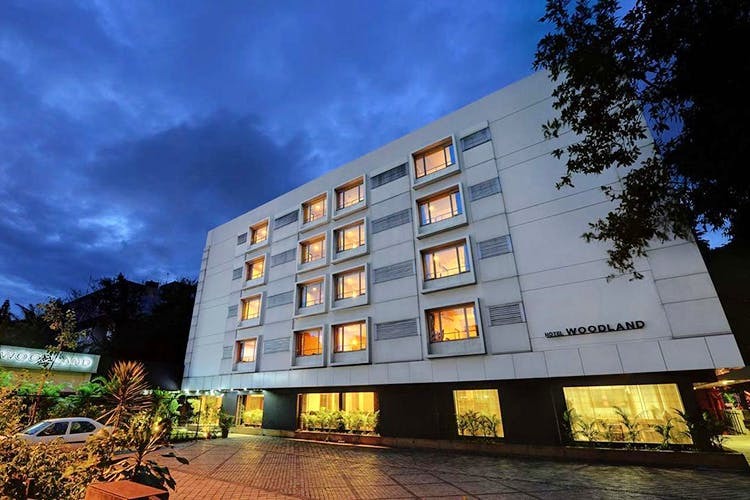 Located on Sadhu Vaswani Circle, near Pune Railway Station, Hotel Woodland is a 3-star property that is great for both business stays and easy-breezy romantic getaway with bae. Whether you want to turn your hotel room into a workspace or spend a chill weekend with your partner, Hotel Woodland has something for everyone. Every room is decked up with plush furniture and minimal decor. The staff is extremely polite and respects the privacy of the guests. What’s more? While there are tons of eateries around the hotel, you can still check out their in-house restaurant that dishes out amazing Continental and Indian grub. The great part about staying at Hotel Woodland is it’s quite easy on the pockets. We hear the prices for standard rooms start as low as INR 1,600 per night and the super deluxe rooms can go up to INR 5,000 per night. The pricing, of course, depends on the season and availability. So, check with the hotel before your bookings. Hotel Woodland is simple, classy and definitely worth a try.